Fish oil comes from the tissue of fish and is rich in beneficial omega-3 fatty acids. These fatty acids have been shown to reduce inflammation and provide cardiovascular protection as well as having a number of other potential health benefits. 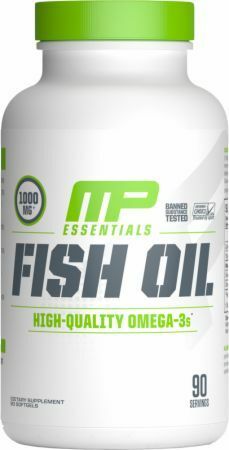 On this page, we discuss the general benefits and uses of fish oil, and list all of the fish oil products. 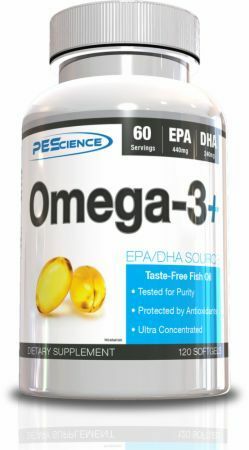 However, we have far more information on the pages for the specific fatty acids that are most important in fish oil -- EPA and DHA -- and those pages list products specifically marketed to have high concentrations. 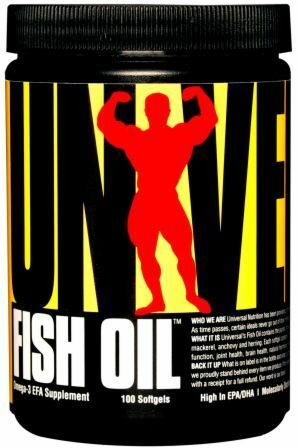 In general, it is extremely important for nearly everyone to supplement with fish oil. 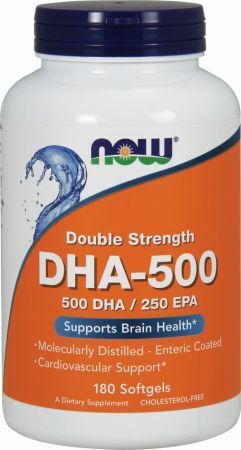 However, it's even more important to get a source that is high in DHA. The vague and generic "fish oil" products that do not list the amount of this fatty acid are not guaranteed to be as beneficial to your health. The omega-3 fatty acids found in fish oil primarily function as a potent anti-inflammatory agent. 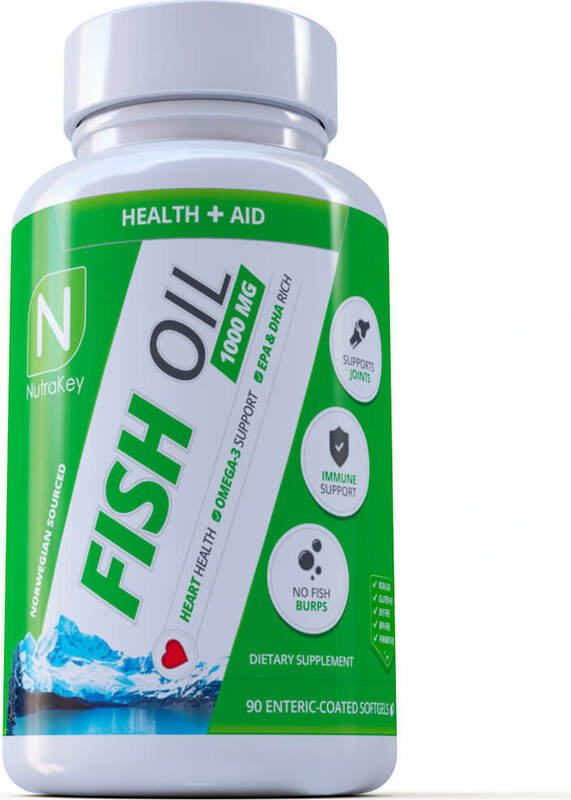 Fish oil is used for supplementation because it is by far the greatest natural source of both EPA (eicosapentaenoic acid) and DHA (docosahexaenoic acid), the specific fatty acids that have been linked to a majority of the benefits listed below. Fish oil is taken to reduce blood pressure and treat hypertriglyceridaemia. It may also slow the development of cardiovascular disease. Fish oil has been shown to ease joint pain and stiffness, particularly in helping to more quickly recover from morning stiffness. Omega-3 fatty acids promote fetal health and neural development, but also are of great benefit to the mother as omega-3s are heavily depleted by fetal growth. Omega-3 supplementation may have an anti-cancer effect, particularly on colon and breast cancers. Fish oil also has some benefit as a workout supplement. 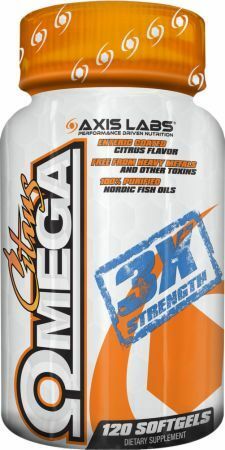 You'll find omega-3s in most pre-workout supplement stacks, often in the form of fish oil. It has shown some small benefit in reduction of fat mass and promotion of lean mass. The benefits to a workout routine are relatively minor, but there's no harm in taking it unless you're consuming lots of fatty fish as part of your regular diet or have a fish allergy. No RDA has been established for fish oil. 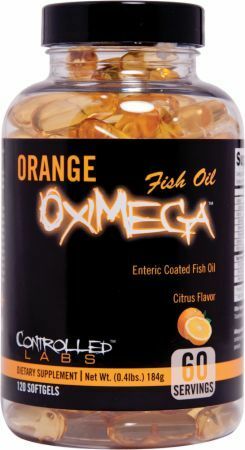 The most important factor when choosing a fish oil is the amounts of EPA and DHA it contains. You'll find that fish oil supplements commonly contain 0.18g (180mg) of EPA and 0.12g (120mg) of DHA per dose. If you're considering fish oil supplementation you'll also want to take stock of your diet and determine your intake of omega-6 fats. 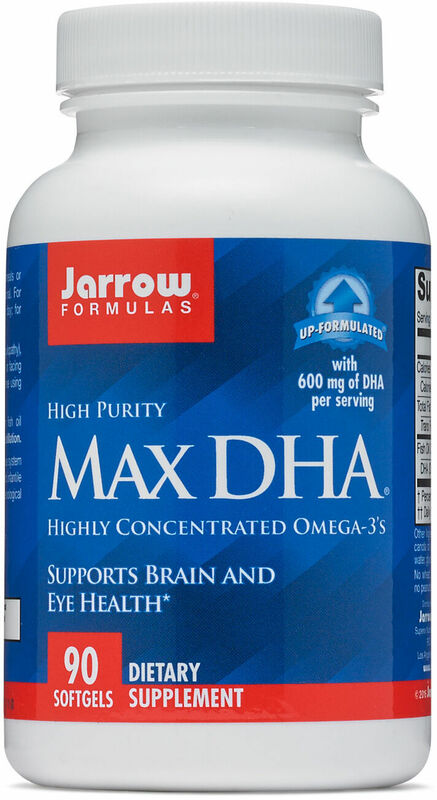 For maximum health benefit the ideal ratio of omega-3 to omega-6 is 4:1. The American Heart Association (AHA) has made some recommendations regarding the general consumption of fish and fish oil supplements. Healthy adults with no history of heart disease are advised to have at least two servings of fish per week. 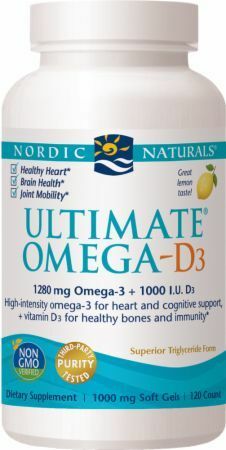 Adults with coronary heart disease should take 1g daily of EPA and DHA through supplementation. 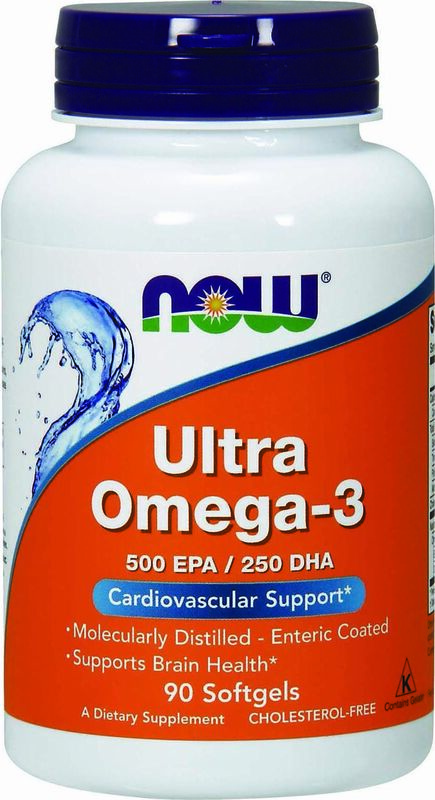 Adults with high cholesterol should supplement with 2g to 4g daily of EPA and DHA. For adults with high blood pressure, the AHA advises 3g to 4g per day by supplementation, but only with the approval of a physician. Freezing your fish oil supplements helps keep them fresh and can prevent "fish burps." Due to its strong flavor and odor (not to mention the dreaded "fish burps") fish oil is generally taken by gel capsule. It's available in pure oil form, however, such as cod liver oil. Fish oil is also available as a powder, but is generally formulated this way for animals. The side effects of low doses of fish oil are mostly cosmetic or minor irritants rather than anything detrimental to health. It's possible you may experience an upset stomach, temporary halitosis, heartburn, or loose stools. When doses exceed 3g per day, more serious side effects can occur. These include internal bleeding, suppression of the immune system, and irregular heartbeat. Fish oil is starting to become like chocolate, eggs, and beer in that studies that contradict previous studies continue to appear on a regular basis and put fish oil's beneficial qualities in a constant state of uncertainty. There's a staggering range of potential uses for fish oil and medical studies related to those uses. If you intend to take fish oil as a supplement, it's important to clearly define the reason you are taking the supplement and then look over the body of evidence specific to that condition for yourself to determine benefit. A recent negative study, published in The Journal of the National Cancer Institute in July 2013, and widely reported in the media, found a higher risk of prostate cancer among men who regularly consumed omega-3 fatty acids. This was very quickly contradicted by a November 2013 study conducted by the UCLA Department of Urology, which found that 5g of fish oil daily not only reduced the risk of developing prostate cancer but also reduced mortality from the disease by 63%. If you have blood clotting or bleeding issues, consult with a doctor before taking fish oil supplements. The tissue of oily fish is by far the most concentrated source of EPA and DHA occurring in nature. It is also produced from algae, which may be more vegetarian-friendly. Many other foods provide ALA, an omega-3 fatty acid that the body can convert into EPA and DHA. Kiwi, perilla, chia seed, flax, lingonberry, black raspberry, hemp, butternuts, walnuts, pecans, and hazelnuts all have relatively high concentrations of ALA.
At this point in time, fish oil has not been conclusively implicated in promoting any sort of disease. By the same token, it's important to recognize that many of the claims about fish oil's benefits are not fully substantiated yet as they've only been shown in mice or in isolated short-term tests. The best long-term evidence for fish oil's benefit comes from cultures that have regularly consumed large amounts of fish as part of their diet (such as the Japanese and the Inuit.) Not only do they not seem to be at any increased risk for any cancers, statistically, they also enjoy better heart health overall. 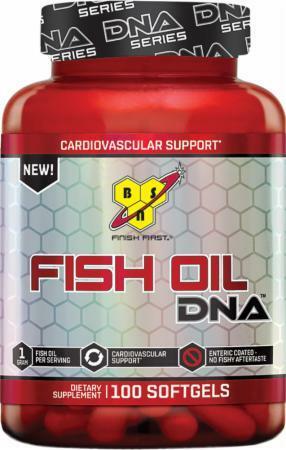 Additionally, a strong body of medical evidence supports fish oil's beneficial role in treating cardiovascular issues and physicians will often prescribe it as part of a treatment regimen. Purity is a primary consideration when you're looking for a fish oil. High levels of mercury can be present in predatory fish that are also a good source of omega-3s, such as albacore tuna and swordfish. Mercury is actually more of a concern if you're eating fish than if you're taking fish oil as a supplement, as mercury selectively binds with protein in the muscles of fish. 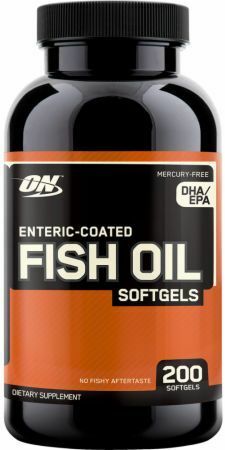 Fish oil supplements are often purified to eliminate traces of mercury, however, and this will be advertised on the label. Dietary changes may be necessary to see the full benefit of omega-3 supplementation in the presence of large amounts of omega-6 fatty acids. The existing ratio of omega-6 to omega-3 in your diet is also an important consideration. Omega-3's health benefits are offset by the presence of large amounts of omega-6 fatty acids, so dietary change may be necessary to see the full benefit of omega-3 supplementation. Though a seafood allergy is not guaranteed to equate to a fish oil allergy, it's possible. If you have any sort of fish allergy you may want to err on the side of caution and avoid fish oil altogether. Fish oil supplements should not be taken by children. 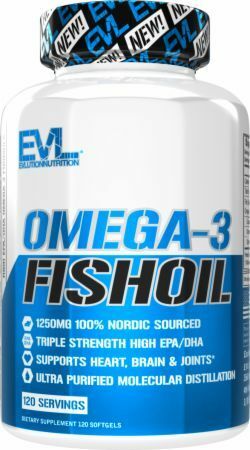 Do not exceed 3g of fish oil intake per day unless under the advice of a physician as it may promote internal bleeding. 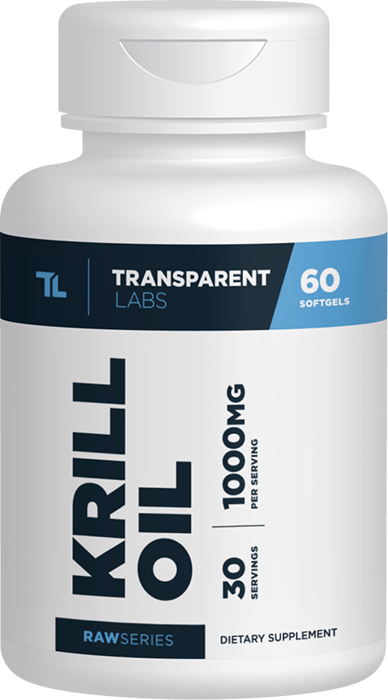 You can compare different brands of fish oil, check ingredients and find the best price right here at PricePlow. Save 30 to 50% off of retail prices and cut out the sales tax on top — if applicable. Sign up for future Fish Oil news! Click the button below to sign up for future Fish Oil news, deals, coupons, and reviews! Sign up for future Fish Oil deals and coupons! Click the button below to sign up for future Fish Oil deals, news, and coupons! Subscribe for more Fish Oil news and alerts! Subscribe to PricePlow on YouTube or click the button below to sign up for our latest Fish Oil news and reviews!